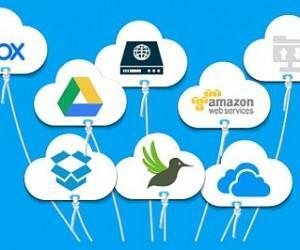 Many of the famous cloud storage services offer 2GB-5GB of free cloud storage space. 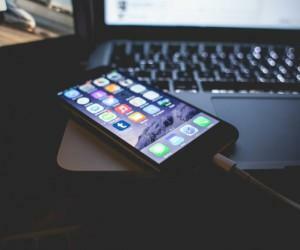 This means that many users have to share and sync their files by using different services to get more and more free cloud storage to save everything from PowerPoint presentations to video files and music. 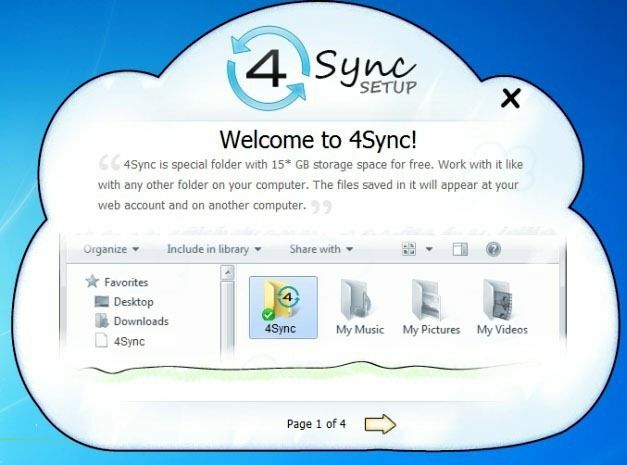 4Sync is a web service that resolves this problem by offering as much as 15GB of free cloud storage, which is more than the space offered by Dropbox, SugarSync and SkyDrive combined. Like most cloud storage services 4Sync also has variants for different operating systems, including Windows, Mac, Android, BlackBerry, iOS and Symbian. 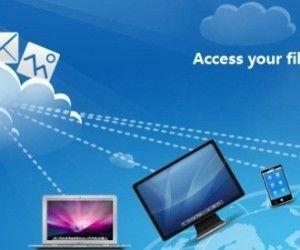 If you have ever used a cloud storage service like Dropbox, SkyDrive, UbuntuOne or SugarSync, then using 4Sync should be a breeze for you. Simply sign up for a free account, install the 4Sync application on your devices and freely share data between your mobile and desktop operating systems from anywhere. 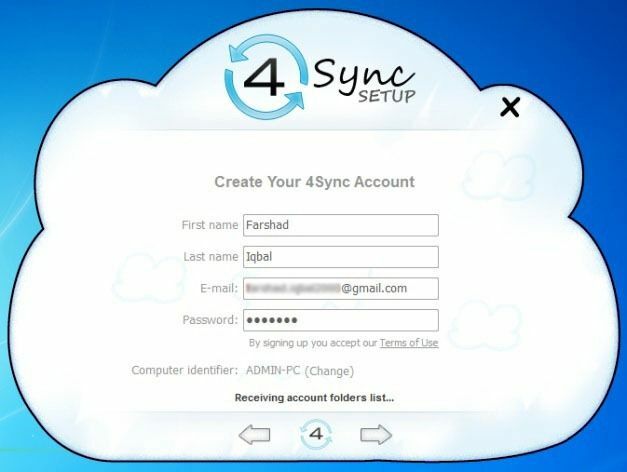 If you are new to 4Sync, you can even sign up for a free account right from the desktop or mobile applications. One thing you might want to watch out for is that by default 4Sync installs the cloud storage folder in the C drive (on Windows based operating systems). This might not be a good idea as one can sometimes require wiping the “C” Drive to repair the OS or to perform a new installation to get rid of system issues. In such a case some unsynced data might be lost or you might have to download it again after the OS is re-installed. You can change the destination folder by selecting the Custom installation option from the 4Sync startup wizard. 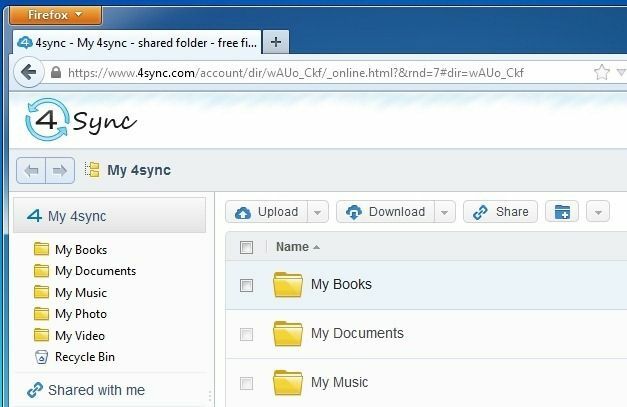 Like other services, you can even generate a sharing URL and access your files via a browser by logging in with your 4Sync account. More cloud storage also means that you don’t have to worry about running out of space when sharing your video and music files, which can usually end up leaving little space for important documents like PowerPoint and Keynote presentations or other types of important files. 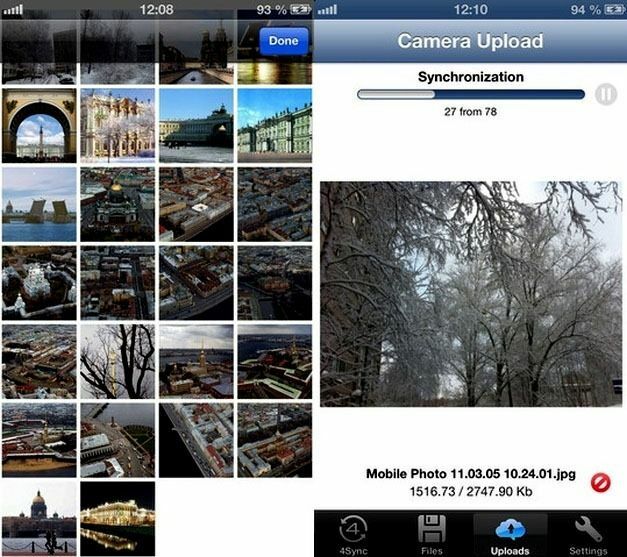 All files placed in the 4Sync folder on your mobile or desktop computer will be instantly synced online after which you can download them on any of your connected devices via the internet. If you are new to using cloud storage service, you might find the below video to be informative enough to get started with 4Sync. 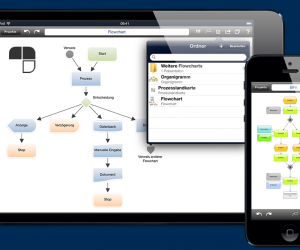 Other than the free package 4Sync also provides premium plans. 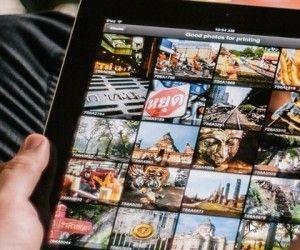 The two premium plans include the 100GB package which costs $6.25/month and the 1000GB package which can be purchased for just $20 per month. 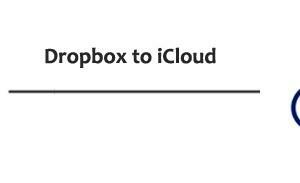 This is much cheaper than other services as Dropbox and SugarSync cost a lot more and provide half or quarter of the cloud storage space offered by 4Sync at the same price.